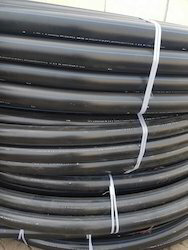 Leading Manufacturer of hdpe water supply roll pipe, hdpe water supply pipe, hdpe black roll pipe and hdpe pipe and coil from Patna. We Are Manufacturer HDPE Water Supply Roll Pipe For Use in Water Supply And Drinking Water Supply As Per Confirming IS 4894 And ISO 4427. We have been recognized amongst the leading organization engaged in manufacturing and supplying HDPE Water Supply Pipe. 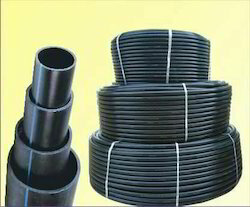 We have been recognized amongst the leading organization engaged in manufacturing and supplying HDPE Black Roll Pipe. 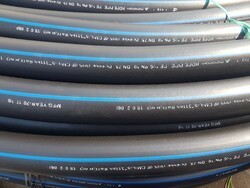 We are manufacturing HDPE Pipe And Coil as per Confirming IS 49841995.